Oakland Video Game Enthusiasts invite you to a “home style” setting where multiple video game consoles are set up in both the live room and the bar for your amusement to play by yourself or against others. In addition, seating is set up in the live room for you and your friends to watch the featured movie while having a drink with like-minded individuals. It’s a perfect way to spend your Saturday. 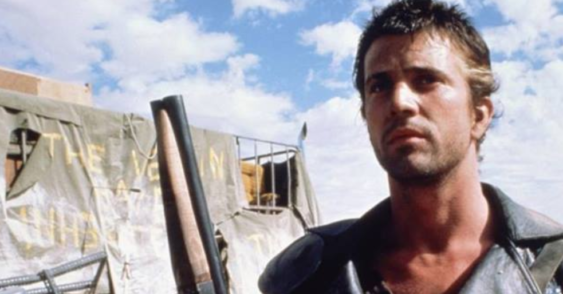 This month’s theme is Mad Max 2 The Road Warrior and the video games it has inspired. Everyone is invited to this distinct slice of Bay Area culture.